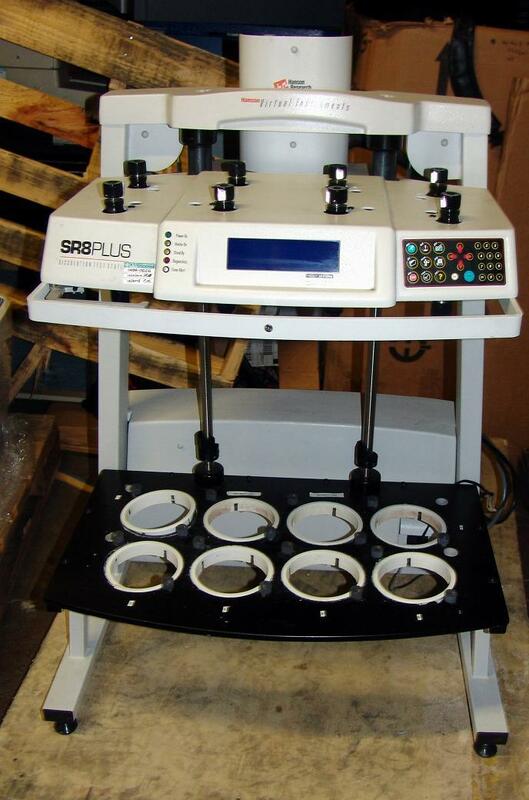 Hanson Research SR8 Plus Dissolution Apparatus. used. This is just the unit. Does not with computer or other accessories.